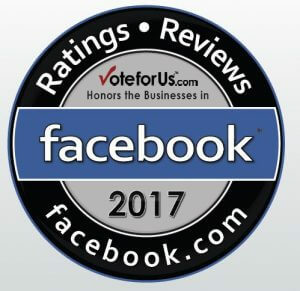 Best Corrective Color – After two salons said they couldn’t fix my magenta hair, Nicole made it look better than it did before the horrible dye job. My hair looks great and feels great. No damage at all! She is very well educated in corrective color and it shows. 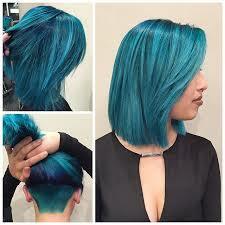 I visited two other salons before seeing her and it was a huge waste of time. Learn from my mistake and see her first. You will not be disappointed! My hair looks great and feels great. The Best Haircut I have ever had! 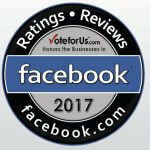 – I recommend Nicole Cullinane to everyone! She is professional, accomodating, flexible, dependable and efficient. Since I became a client of Nicole’s 5 years ago, I have been receiving compliments on my hair everywhere I go. People stop me on the street, in stores, in restaurants, and simply out of the blue to ask who cuts my hair! I even have other stylists complimenting that my cut is fabulous and lets my hair naturally fit my face and my style. For years I have looked for a stylist who is comfortable cutting curly hair, and confident in her abilities. Nicole certainly rises to the occasion…not to mention what an amazing person she is! Ladies, prick up your ears! THIS PLACE ROCKS! When I moved from New Hampshire, I resisted getting my hair cut for the LONGEST time. I had people in New Hampshire! I had contacts in New Hampshire! I had a hair stylist in New Hampshire! Alas!....I was no longer IN New Hampshire! After having learned (from experience, unfortunately) that I have entered a point in my life where I can no longer rely on Super Cuts and the Hair Cuttery to give me the panache to match my personality. 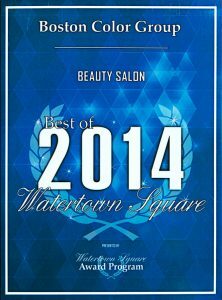 I did my homework on the salons in the area (cha-CHING - Harvard Sq is MAD expensive!) 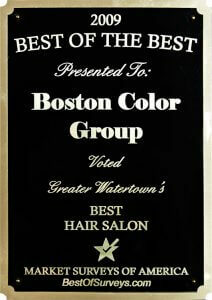 and was finally referred to Nicole, owner of the Boston Color Group. She - is - amazing. Seriously, it was hair magic ("Sheer genius"?). I took her some conceptual photos and she gave her advice as to what would suit my facial/body structure/personality best. Then we had a blast just chitchatting away which she snipped away the layers of previous shameful cuts. The end result was just phenomenal (though mildly $$ for my limp wallet: 45$ for a cut and no blow-dry) - she is now my go-to stylist! Nicole recommended products and style tips; she also told me to call anytime if I was having trouble styling my hair - free consultation! 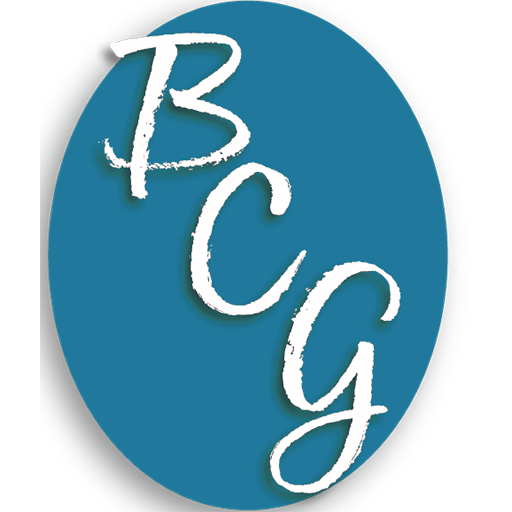 Essentially - I'm in love with BCG. They turned up the volume of my look and have me coming back for more. 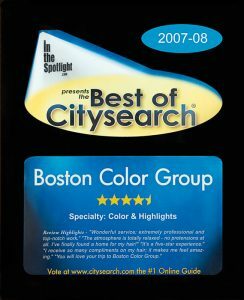 Since I moved to Boston and that would be almost 6 years ago now, I have never had a good color experience. Or even a good haircut! 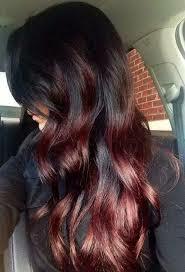 I have thick, black hair and a lot of it, and they turn pretty much curly in summer and all straight in winter. 3 weeks ago I went to BCG and had a hair cut with these beautiful layers! I heard compliments about my haircut from colleagues that usually just pass by. And it was not even a big change. Just layers and they noticed! I love those layers! 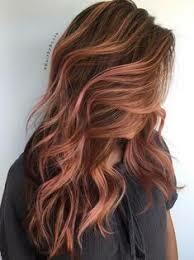 Today I went to get deep rose gold / aubergine highlights. I took the so many saved instagram photos with me together with all these detailed requests about my roots and the degrees of warmth and cold. 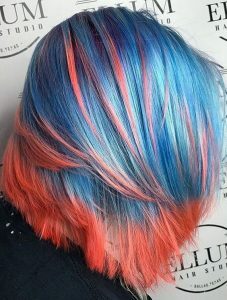 She made this incredible beautiful shiny color out of it! So far, she is the only one who has been able to transform my hair through all these years and I really appreciate it! All this time and they never really knew how to work with my hair. How not to burn it. 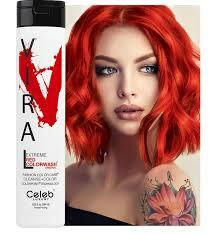 How to just get the right color and not damage my hair. And here I go to Boston Color Group at Watertown square and there is someone who understands it all and I can totally trust, bury my head in my phone and look at my hair 3 hours later and it gets to be all so glorious! Thanks Nicole for my new hair! Someone who understands it all and I can totally trust. Nicole is an amazing hair stylist! I came to her after a horrible experience from a previous salon where they dyed my hair jet black instead of medium brown. 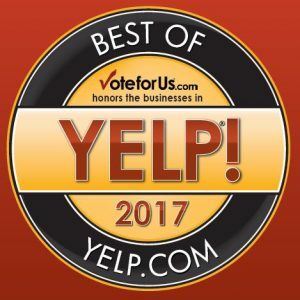 She takes the time to have a free consultation where she listens to what you would like to have done and then expertly explains exactly what she will do to your hair and why she is using the techniques she uses. She was able to transform my hair into a beautiful warm honey blonde. 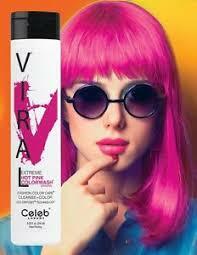 I love it and get many compliments on my hair! 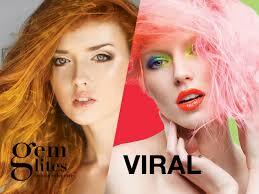 Price is similar to other salons in the area. 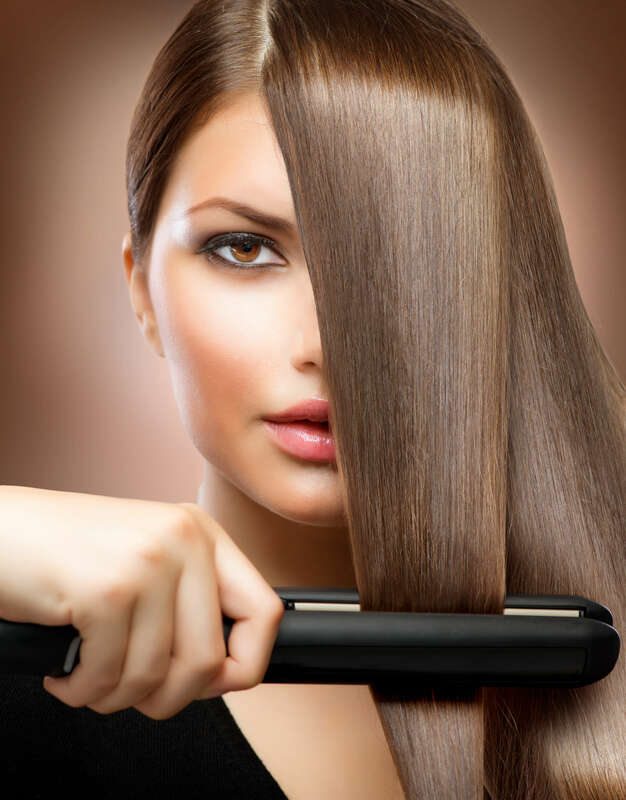 Her expertise and care for detail set her apart from the other salons. She also cares about her clients and has even given me contacts for job opportunities. I highly recommend going to her you will wish you had gone to her sooner! 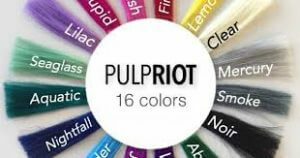 This is a fantastic salon and Nicole, who is the colorist and owner, is an amazing stylist. 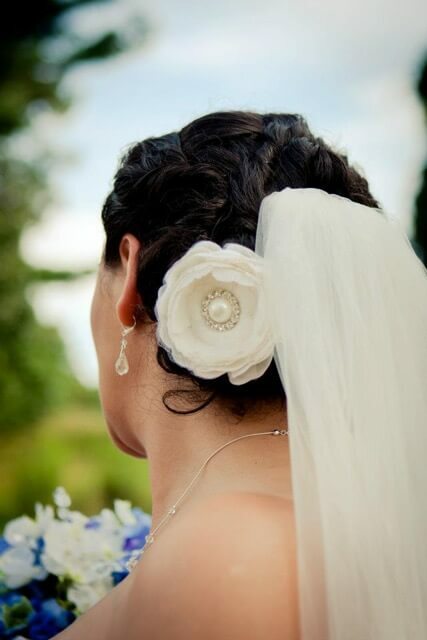 My hair was a mess and a weird shade of red-orange when I came to her, and I needed it to look nice for my wedding, and she made it look fabulous. 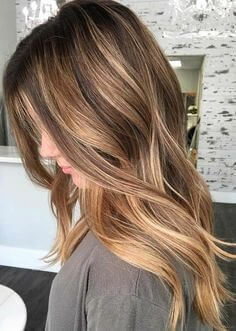 She corrected the color to a lovely honey blond and gave me beautiful, blended highlights. Later on, when I wanted to go dark, Nicole did a great job with that too. My sister went to Nicole upon my advice for a haircut, because she has curly/wavy hair and has a hard time finding someone who can cut it well, and she wasn't disappointed either. Nicole cut her hair perfectly, and my sister was super-happy with the result. All in all, I fully recommend Nicole and the Boston Color Group and I think that you'd be hard pressed to find a better stylist. And, Nicole is really nice and really down-to-earth, so you'll have a pleasant experience if you go. 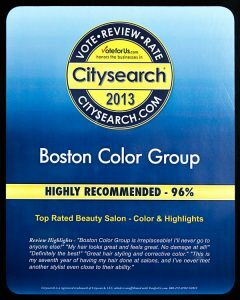 Amazing experience at Boston Color Group. 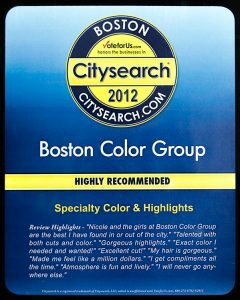 Amazing experience at Boston Color Group. It was my first time there and Christian took excellent care of me. He asked me what I wanted and worked with me to find the perfect style. Everyone in there was super warm and friendly and I absolutely love the cut I walked out with. I can't wait to go back! After having tried numerous high end hair stylists and colorists, I made my first appointment with Nicole about 5 years ago. She was highly recommended by my colleague who had the most beautiful and NATURAL shade of ash brown/blonde ombré I had ever seen! Not only did Nicole recreate her magic on my hair but she also informed me and advised me on the least hair damaging techniques. I can’t say enough good things about her!!! About two years ago I moved to San Francisco and got my hair destroyed by a highly recommended stylist in San Fran! After two sessions my hair was canary yellow, dry as hay, impossible to brush, and breaking! I cried! When an opportunity came up for me to visit Boston, the first thing I did was I scheduled an appointment with Nicole. She restored my hair and got me the exact color I wanted without any further damage. 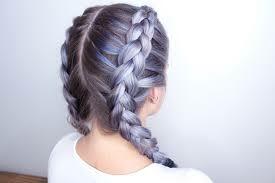 Despite me living in San Fran, I refuse to go to any other hair colorist. 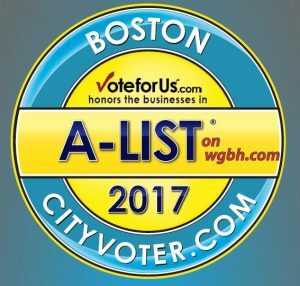 I visit Boston regularly and will continue to schedule my hair appointments only with Nicole! The girl knows her job! 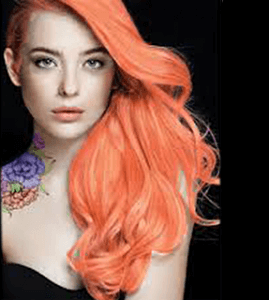 She carefully analyzes your hair color, tints, and streaks, and determines the exact dye mixture and the time needed to achieve your desired results. She is absolutely the best!!!! I have been going to Nicole for a few years now. She's an expert stylist and colorist who knows how to create the very specific shade I want, not to mention a wonderful person :). 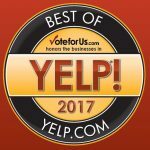 I always leave happy and would highly recommend Nicole! 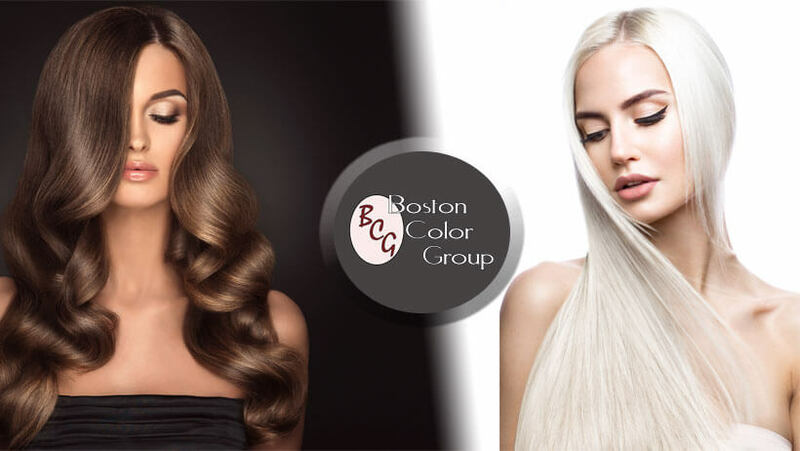 I found Nicole at Boston Color Group through her rave Yelp reviews, and I’m so glad I did. From the moment I first contacted her, Nicole listened to exactly what I wanted and treated me like an old friend. She takes so much time and care on my hair in each appointment, and asks questions throughout to make sure everything about the cut and color are perfect. 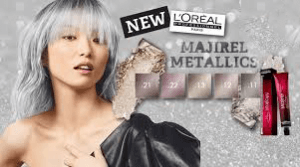 She is meticulous and so talented, and I also love that she offers a mini one-process color option —I’ve never been able to find that at any other salon. The salon itself is clean, bright and welcoming, and Christian, who shares the space, is excellent at what he does, too. I’m so glad I found Nicole, and my quest for a close, affordable and talented hairdresser is over. She’s the best. Having curly hair, it's always been difficult to find someone who knows what they are doing and can give me not only an amazing cut but also beautiful color! Even while living in North Carolina, I would fly back up to have Nicole do my hair! I recently took my five month old to have Nicole cut his hair. As a first time mom I was anxious about getting my sons hair cut so young but I knew Nicole would be gentle and do a great job! She did not disappoint! We got a great haircut tear free! I drive approximately 25 miles to keep my appointment. I sought help from Nicole for my aging, patchy colored hair. 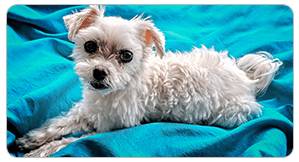 She researched ways to help me, and even contacted colleagues to seek ways to assist me. Most hair colorists and stylist do what they want, not what the customer wants, Nicole does what I want in as much as it is possible. She is a color expert. I was and am very encouraged that she goes the extra mile to help provide what I want or what my hair needs. I drive approximately 25 miles to keep my appointment with her.